When you need assistance for a loved one who needs help performing their day-to-day tasks, including transportation, meal preparation, housekeeping, and personal hygiene, a home care agency is the best choice you can make. Below, you will find some tips to help you make the right decision. Contact us at #1 in Home Care today to find out about all of the ways that we can help improve your family’s lives. 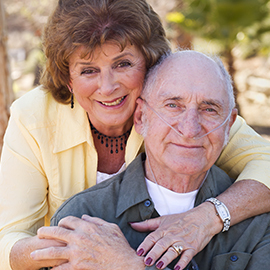 We have the experience and compassion that makes the difference between adequate and exceptional in-home care. Our agency is staffed with the most qualified and caring aides in the New Orleans area, so there will always be someone there to help your family member. A home care agency can perform many tasks that your loved one is not capable of handling or that you don’t have time to do. The goal of an agency is not to replace the love and care of a family, but to pick up the slack when it is most needed. What need, or needs, are most pressing? 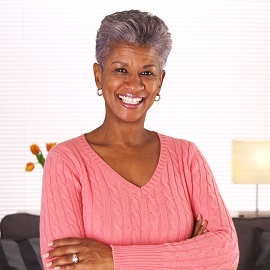 Can you keep the house clean but are unable to take your family member to their appointments? Is cooking for them during the week not an option for you? 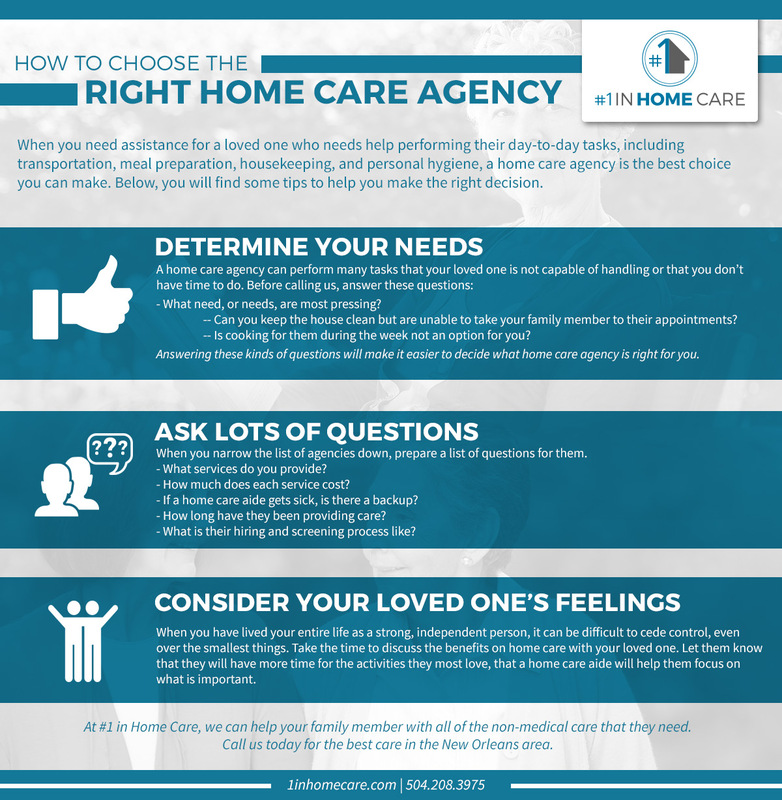 Answering these kinds of questions will make it easier to decide what home care agency is right for you. Try to figure out which schedule would be most beneficial and if you foresee the needs of your family member changing. When you narrow the list of agencies down, prepare a list of questions for each. The goal of these questions is to find out exactly how qualified they are and how willing they are to go above and beyond to provide aid that always helps. If a home care aide gets sick, is there a backup? How long have they been providing care? What is their hiring and screening process like? When you have lived your entire life as a strong, independent person, it can be difficult to cede control, even over the smallest things. 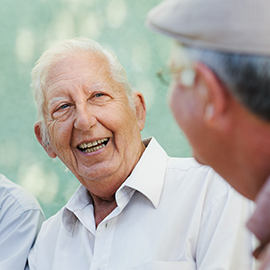 Take the time to discuss the benefits on home care with your loved one. Let them know that they will have more time for the activities they most love, that a home care aide will help them focus on what is important. Understand that it may take some time for your family member to accept that they need the help. Try to imagine how you would feel and allow them the freedom to discuss it at their pace. At #1 in Home Care, we can help your family member with all of the non-medical care that they need. Call us today for the best care in the New Orleans area. 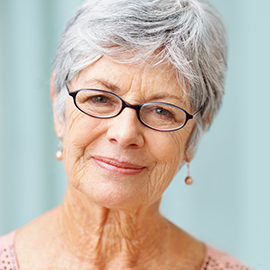 We pride ourselves on our ability to find the most skilled and nurturing home care aides and to match them perfectly with seniors who need them.